Anne Scoular is the co-founder of the executive coach training and leadership development firm, Meyler Campbell. Anne has led a varied career, originally working as a diplomat and international banker, before retraining mid-career as a psychologist. 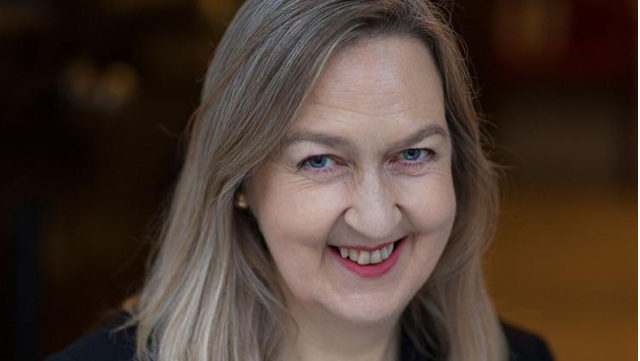 In her work with Meyler Campbell, she has been named as a leading expert in business coaching globally by Harvard Business Review, and is the author of the Financial Times Guide to Business Coaching. In this podcast, I ask Anne about the attributes that are shared by effective coaches (02:50), what leaders can do to create a culture of coaching in their organisations (09:30), and why humanity must match the growth of technology in our organisations (17:30).